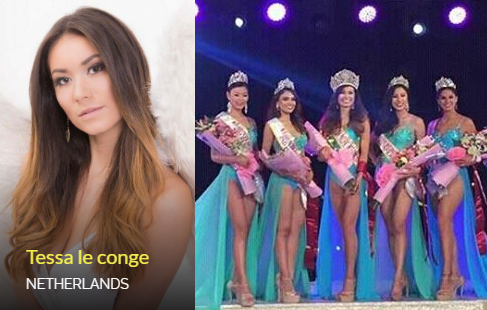 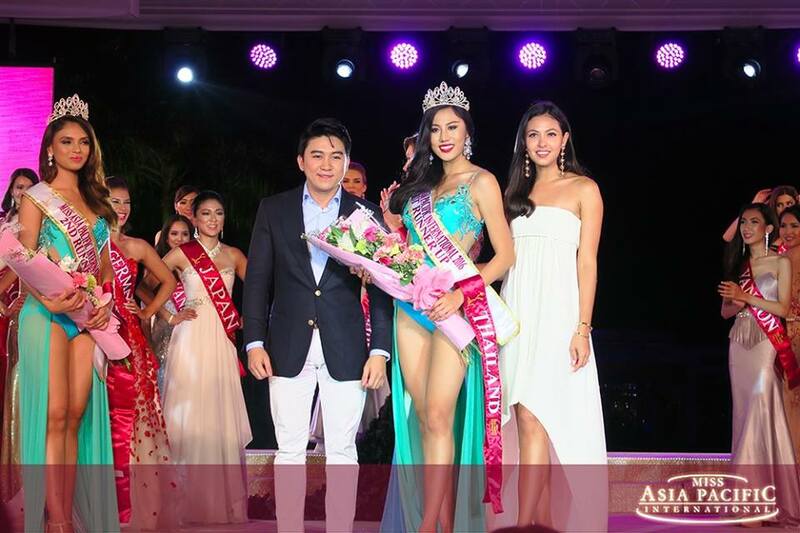 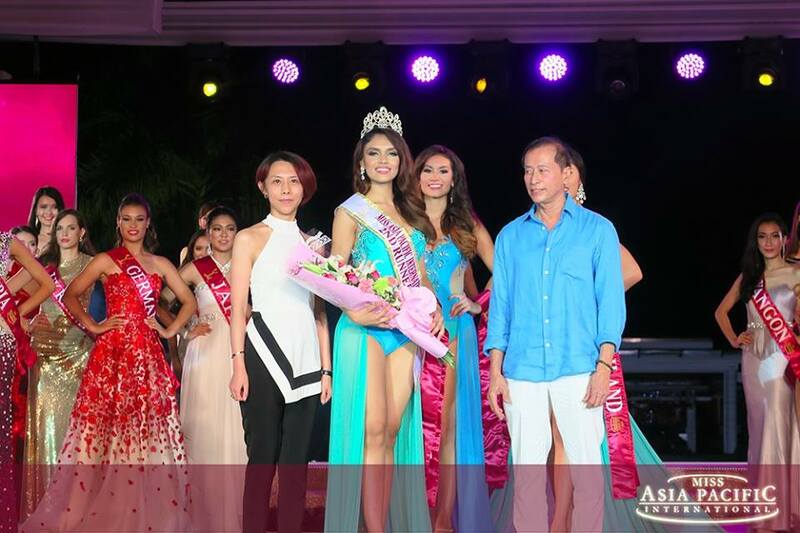 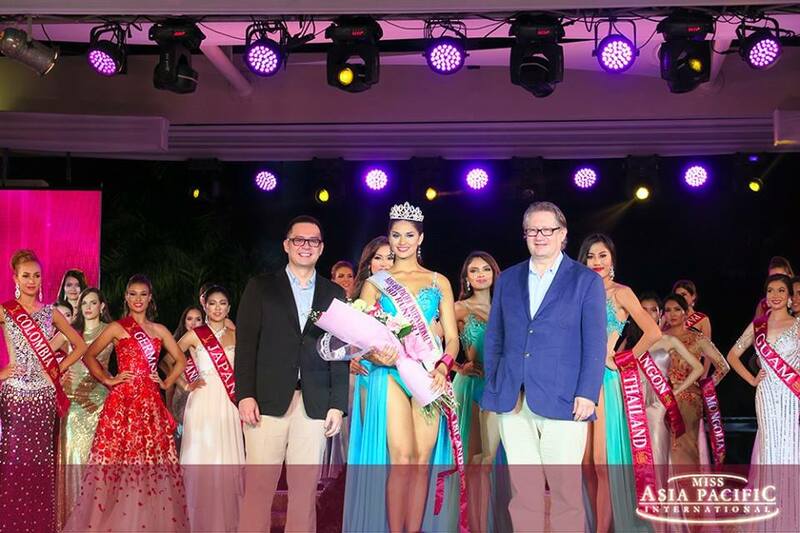 Miss Netherlands Tessa le Conge won Miss Asia Pacific International 2016 held in Sheridan Resorts and Spa in Puerto Princesa City, in Palawan on November 23, 2016. 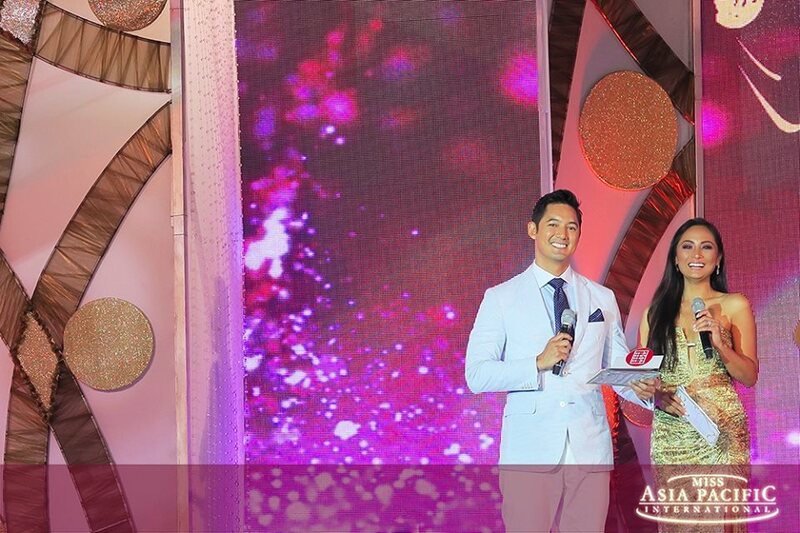 The show was hosted by Miss Asia Pacific Quest 1993 Michelle Aldana and Asia's Got Talent Host Marc Nelson. 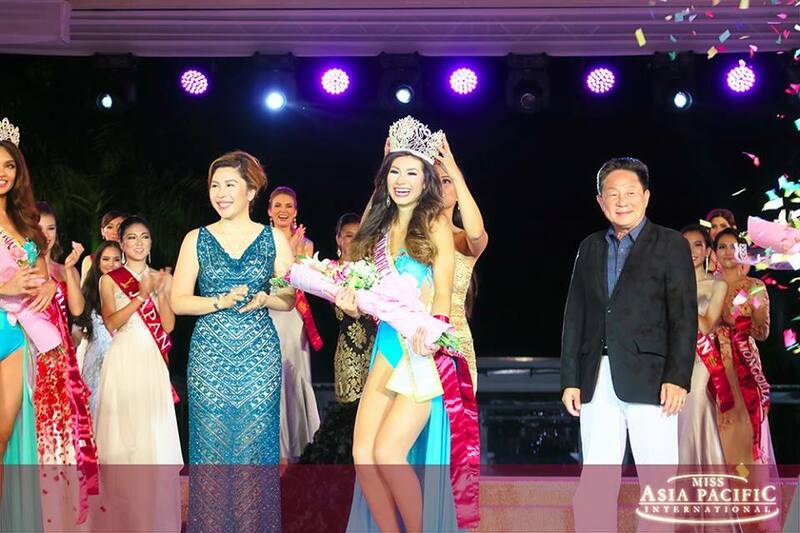 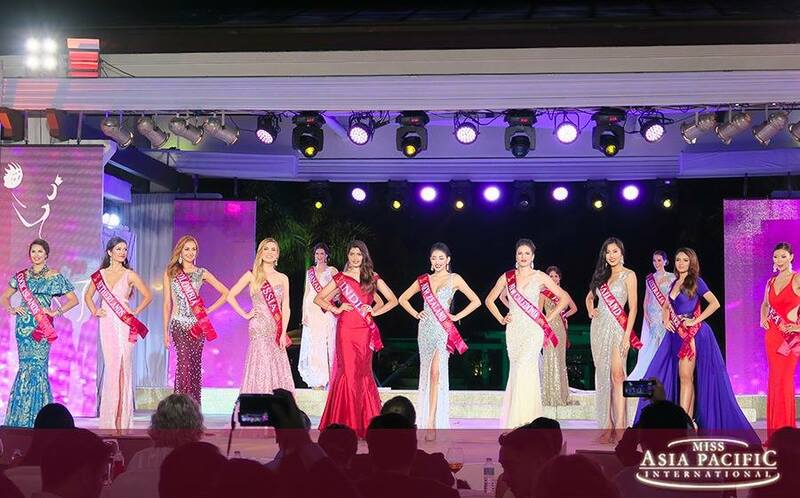 Tessa bested 39 other representatives of various countries and regions and became the titleholder after 11 years of hiatus of the oldest pageant in Asia. 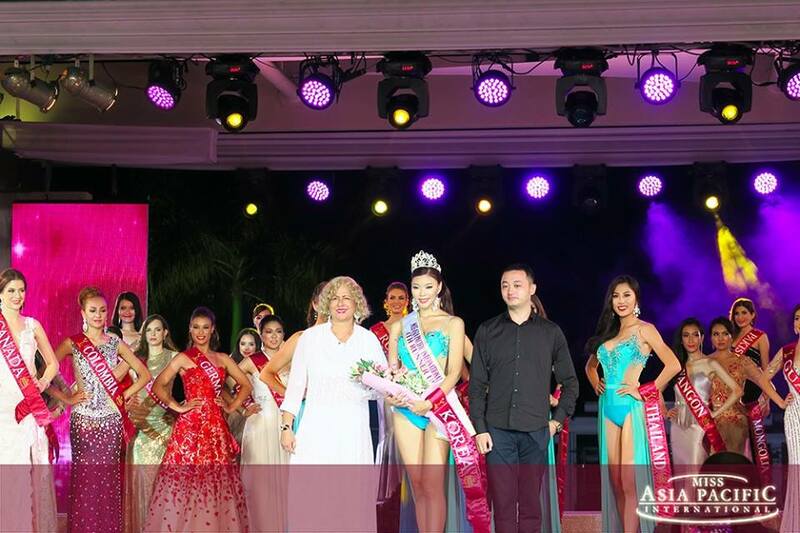 It was last held in China in 2005.